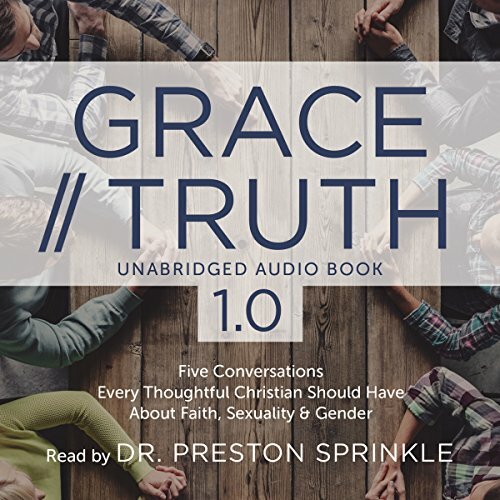 Zeige Ergebnisse von "Preston Sprinkle"
Preston Sprinkle jumps into a compelling, passionate study of God’s perspective on violence. 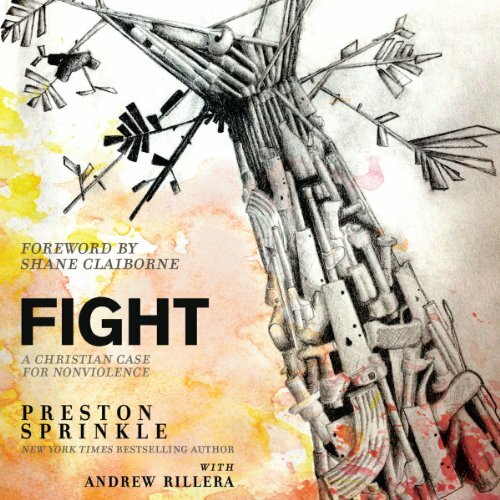 Examining both the seemingly angry, violent God of the Old Testament and the peacemaking Jesus of the New, Preston takes us back to Scripture to discern how God has really called His people to think and live in the midst of a violent world. 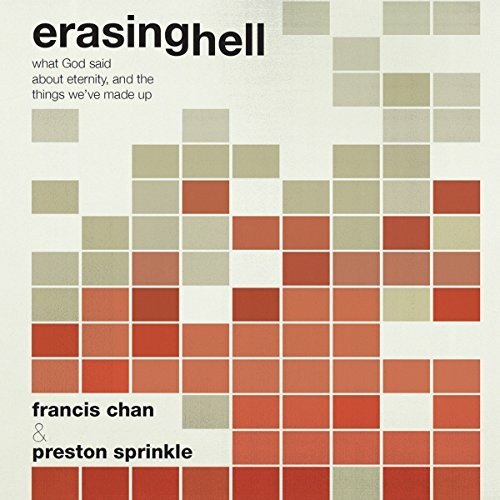 He asks us to join him in inviting God to challenge our presuppositions, to set aside our biases and backgrounds and fears.